Over the time I have expressed my thoughts about a lot of things: humour, food, book review, product lunch etc. However, I have never said a word about beauty related events and products. I guess it is just the lack of interest because cosmetic demands to be tried before you can recommend it to people and being quite cautious at heart I see no point in painting a lie. 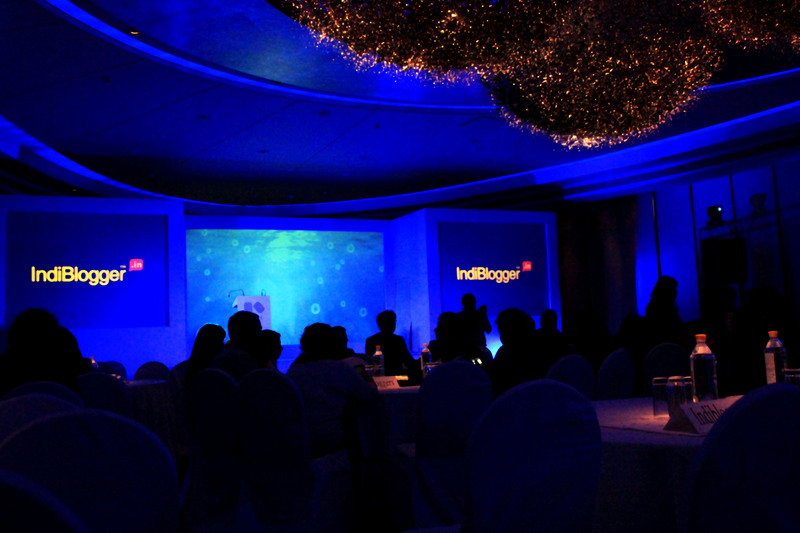 Irrespective of all this I went for my first Indiblogger meet that was sponsored by Kose – a Japanese company – at Hyatt Regency, Delhi. 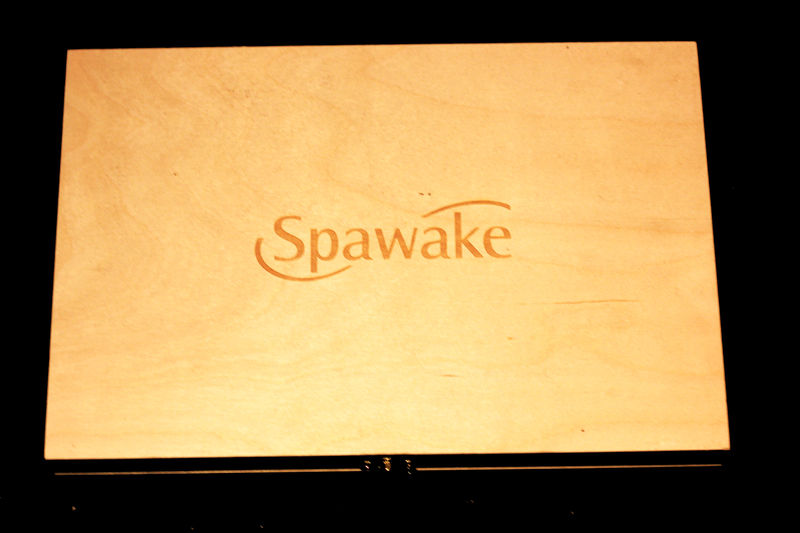 The event marked the launch of Spawake: a new cosmetic range for the Indian women. We started the evening with tea, coffee, sandwiches, and cookies that I could only appreciate from afar. There was no tax on eating, but lactose intolerance comes with all sorts of restrictions. However, all was not lost because there were many interesting things lined up for the evening. Mr Anoop, the comparer for the evening had all of us in splits with his witty one-liners. We played a series of games, which turned out to be great fun. The first one required us to translate our blog url from English to Japanese. So, my blog url thoughtsonthehouse would be le no shiko in Japanese. It was quite hilarious to even pronounce it because no one knew the right way to do so. The next in line was the number game where people were chosen at random and asked to pick any number between 1 – 9. According to the number the lucky ones received fabulous goodies and cash. The third game Fifteen Minutes was my favourite out of all. In fifteen minutes we had to socialize with as many people as possible and collect a personal item from each one of them and give something in return. Hell, I could manage only five things, but made many new friends in the process. Finally, it was time for ‘Fist in the air’: a tradition carried out in every meet. All of us had to stand in our place, raise our fists, and punch the air while chanting “Huh huh”. I absolutely loved it! Now, it was time to get down to some serious business. 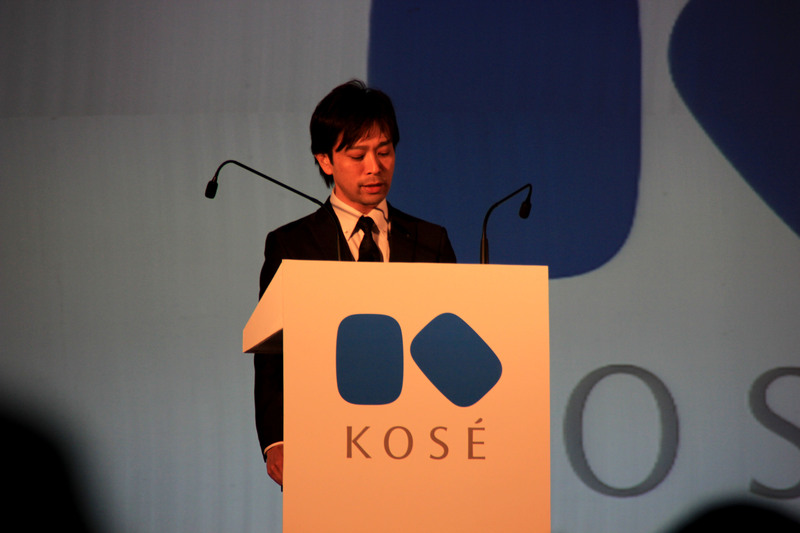 Mr Takashi, Director and CEO for Kose,India introduced us to the brand and the history behind it. 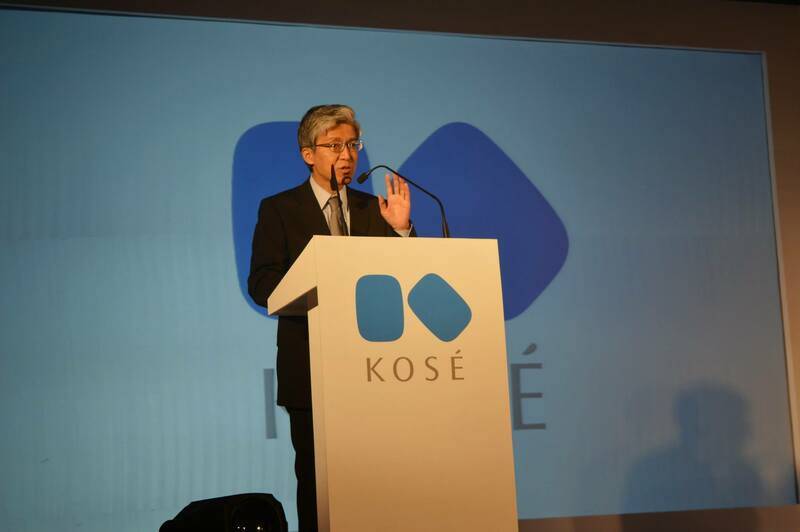 Kose aims at providing a spa-like experience through their new range. Spawake products are largely made of natural products, such as sea salts and laminaria extracts. After two hours of learning about the brand, we were quite happy to replenish our energy with delicious dumplings, mushrooms, grilled cottage cheese etc. I was still hungry because most of the dishes didn’t suit my palette and I could only watch others enjoy the snacks. A big surprise was in store for us because none other than the gorgeous Aditi Haidari walked on the stage lighting it up further. She is the brand ambassador for Kose and is one of those people who don’t need any kind of cosmetic to look gorgeous. If I may say so then she has a fresh face, which stands out in the cosmetic-addicted world. The excitement of seeing Aditi exceeded that of the product launch and people couldn’t wait to score a few selfies with her, but the event coordinators refused fearing a mad rush and a disruption in the schedule. However, at the end of the event all of us managed a group picture with the diva. The evening ended with a mouth-watering spread of various cuisines. Finally, the last treat of the evening was a gift from Kose: the products from their new range. It was the beautiful wooden box that I was more excited about.I am for sure going to use it to store my knick knacks that are treated more like gypsies travelling from one corner to the other in my room. As far as the products are concerned I am not too enthusiastic about them because they promote fairness, something which I absolutely detest. I know that detest is quite a strong emotion but a fairness product only encourages racism and adds to the growing population of morons who see nothing beyond someone’s complexion. Kose can’t be blamed because they found the perfect market in this fairness obsessed country. However, I would say that each one of you is the best judge about what suits your skin and the products that you would like to try. So, irrespective of my beliefs, please go ahead and give it a shot to this new brand if you enjoy experimenting with new things. Also, they are quite fairly priced and wouldn’t burn a hole in your pockets. 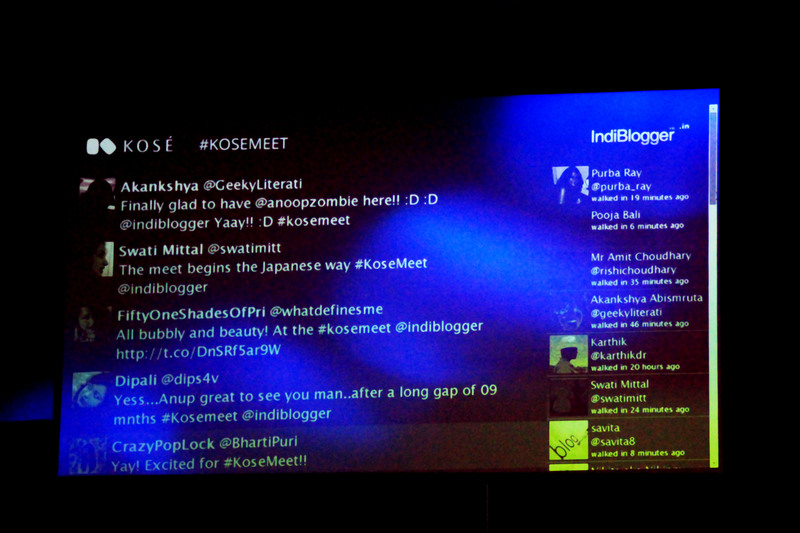 I would like to end this post by thanking Kose and Indiblogger for a warm evening.